April 1, 2019 - Pinwheel Garden Flags. 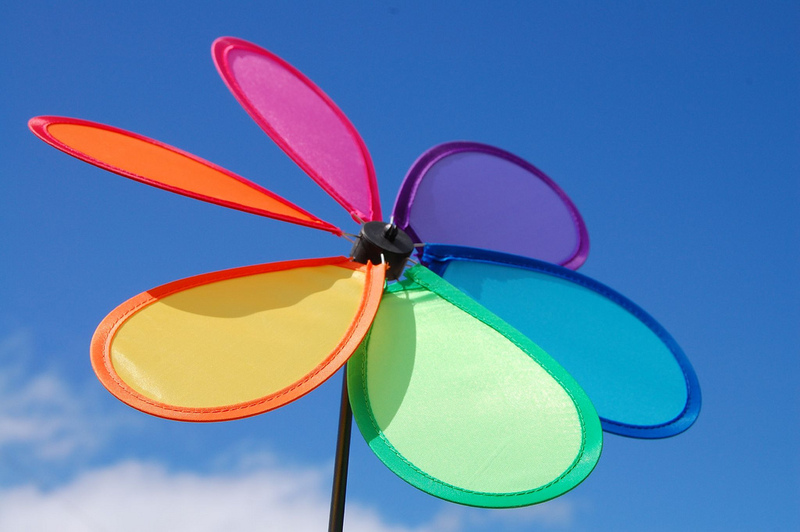 This year we hope you will join us in increasing awareness by displaying a 2019 Pinwheel garden flag. Orders are being taken until March 25,2019. Please see the attached flyer or contact the CAC at 717-337-9888 to place your order. May 12, 2019 - A.B.A.T.E. 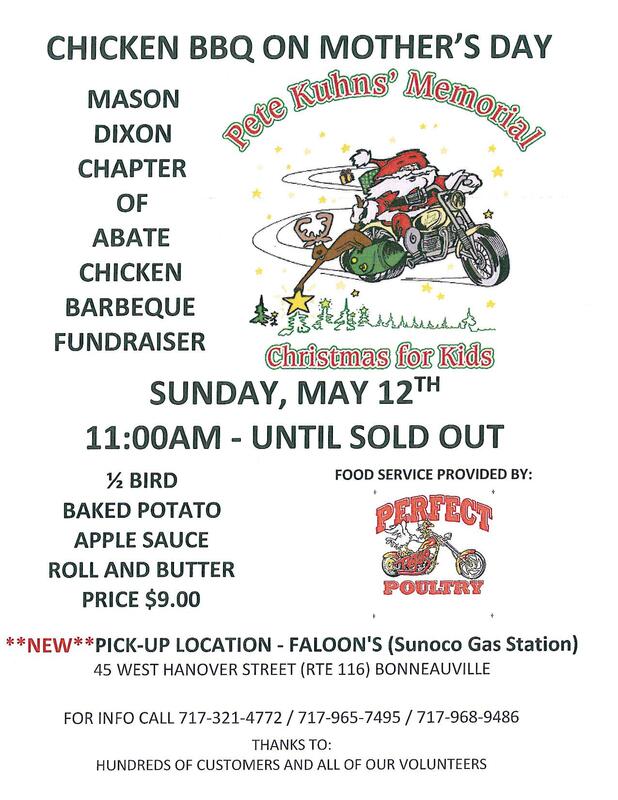 Mason Dixon Chapter Chicken BBQ - 11am until sold out - Faloon's (Sunoco Gas Station) 45 West Hanover St, Bonneauville PA. Meal comes with 1/2 chicken, applesauce, baked potato, roll and butter $9.00. For information call 717-321-4772. Proceeds benefit numerous non-profit and charitable organizations throughout Adams County. Adams County Library Fun Fest - June 14, 2019 - 4pm - 7pm - Gettysburg Rec Park, 545 Long Lane, Gettysburg PA 17325-FunFest is a free event coordinated by the Adams County Library System that will feature activities for the entire family, face painting, balloon artists, food and vendors. National Night Out - August 6, 2019- 5:00pm-8:00pm - Carroll Valley Park- 5685 Fairfield Road, Carroll Valley PA. - More Information to follow.